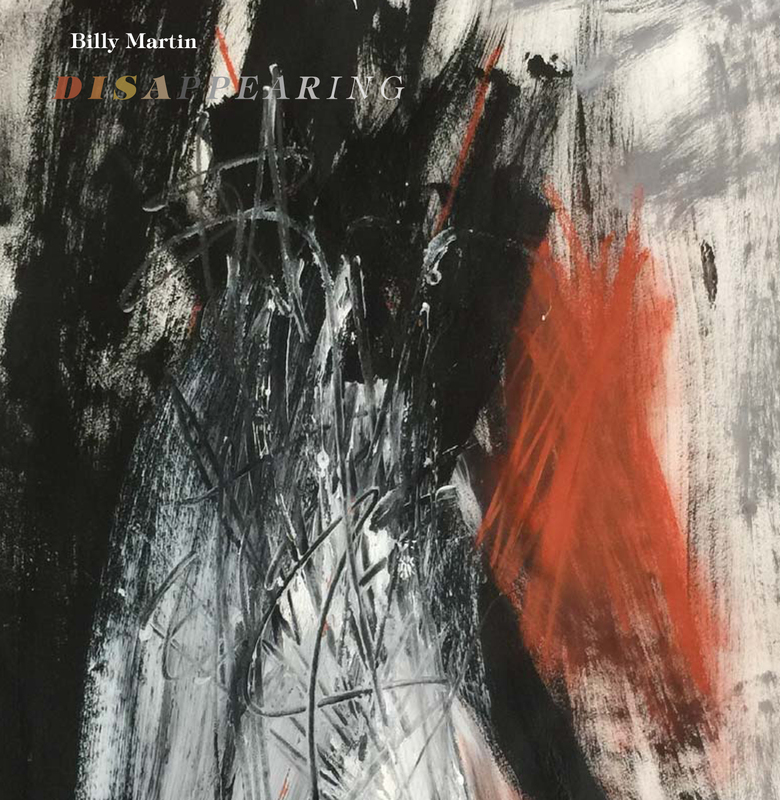 A wildly imaginative set of solo works on prepared piano and drum set by Billy Martin (Medeski, Martin and Wood, The Lounge Lizards, Creative Music Studio). Informed by a series of his own visual artworks, Martin recorded 3 impromptu sets of performances at The Herman House Gallery surrounded by his art. ‪“I didn’t think in 2018 we could still make contemporary music so effective and interesting. Wicked Knee is making waves all over Europe. Stream this live radio broadcast from Internationales Jazzfestival Münster.